*** ABSOLUTELY IMMACULATE!! 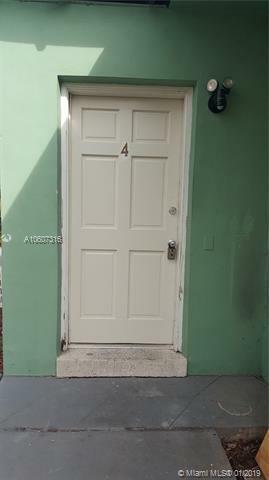 COMPLETELY RENOVATED*** 2 bedroom 1 bath corner end unit. Granite counter tops in the kitchen. 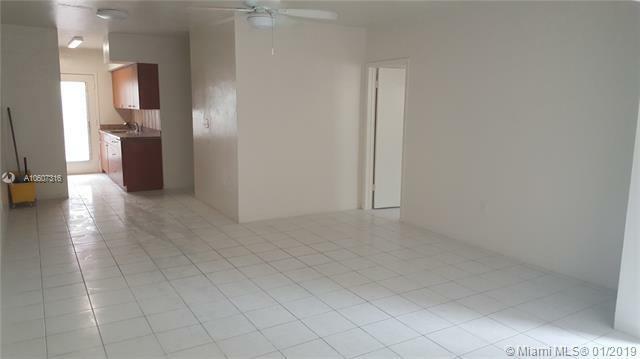 All new bathroom, tile floors. 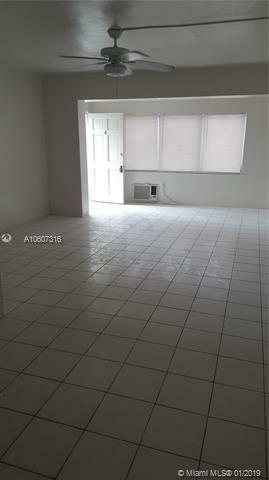 This unit has an extra large living/dining area and ample closet space. Onsite washer and dryer. 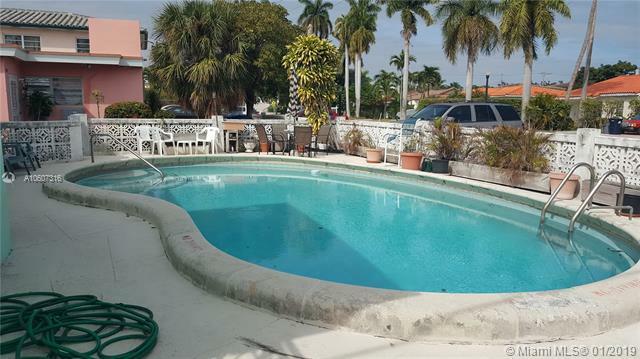 One of a kind building in the area with a POOL and off street parking Only 4 units in the building. Quiet neighborhood in the heart of Normandy Isles. Enjoy the many shops and restaurants nearby.